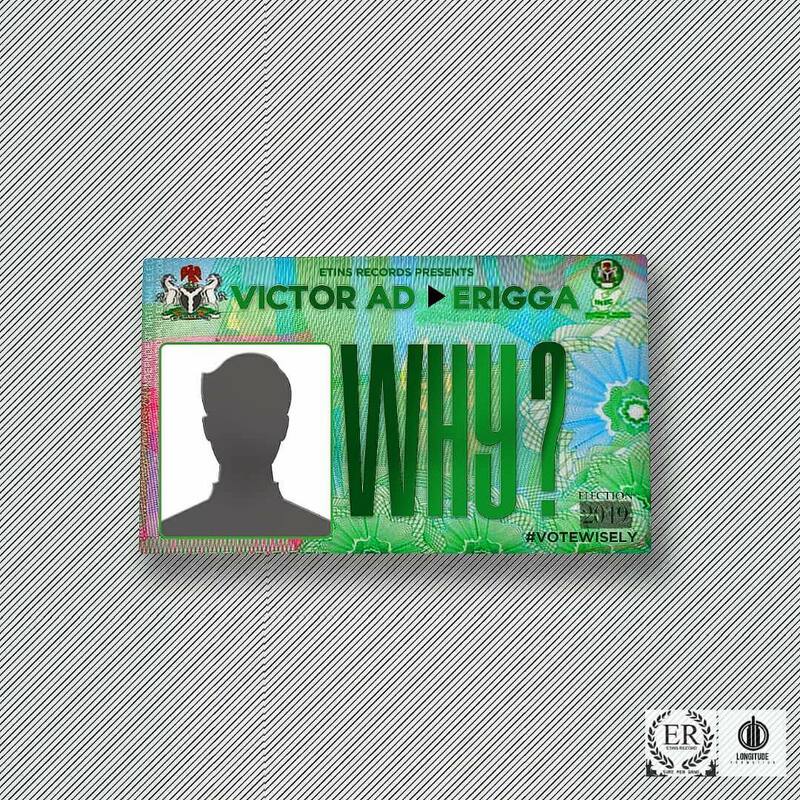 Following the release of his single Tire You featuring Davido, Etins Records frontline artiste Victor AD links up with Emirate Empire head honcho Erigga to deliver this track titled Why?. The song creates awareness about the forthcoming general elections in Nigeria and implores the masses not to sell their votes but to elect credible candidates. The record was produced by FrediBeat and is accompanied by a freestyle video shot by Director Dindu.